Extensive updating on this downtown Port Moody home - spotless & extremely well done! A part of the house was 60 years old, but taken to studs, added on w/ insulation, re-wired w/ new electrical, drywall, lighting, plumbing, flooring, baseboards, crowns, most windows. Newer roof and vinyl siding. 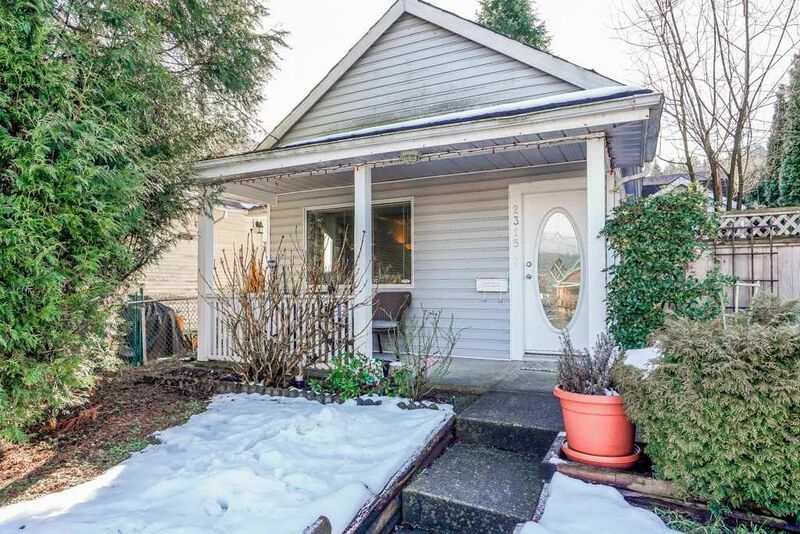 Bdrms on back, completely fenced yard w/ private courtyard on west side & lawn on south side. Huge detached shop could be garage off back lane. Sits inside the Port Moody Heritage Commercial District. Huge future potential.